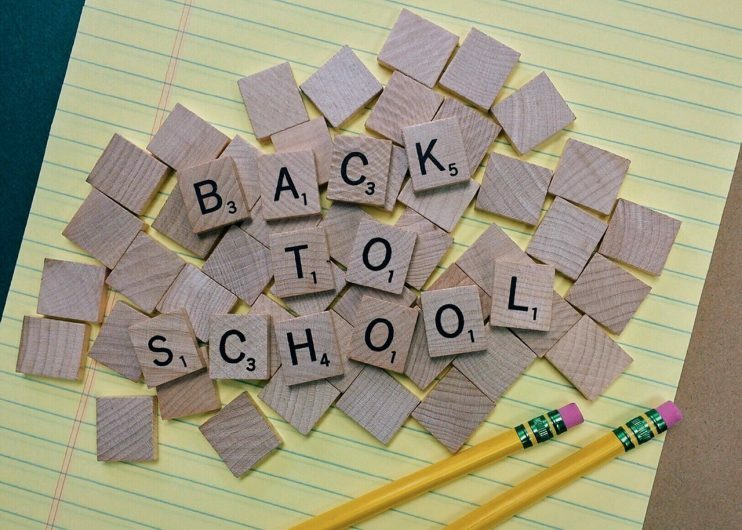 Back to school is an exciting time for your family. A new year is ahead of you and your kids, summer festivities are coming to a close, and there’s a lot of nervousness and anticipation buzzing around. During this busy time of year, your dog often gets overlooked. However, dogs are experiencing all the same emotions you and your children are communicating to them, and they’ll likely feel anxious. They sense something will change, but aren’t sure what it will be. Then, when your kids do go back to school, your dog might suffer from separation anxiety or depression. It’s tough! They love your kids just like you do, and now they’ve gone from spending full days running around in the backyard playing with them to hanging out by themselves all day. So how do you know whether your dog is experiencing these feelings? And how can you help them through this transition? Your dog may seem to regress after your kids go back to school if they’re experiencing separation anxiety. A once well-behaved pup might start having accidents around the house again, tearing apart pillows, chewing on shoes or furniture, or consistently crying and/or barking more than usual. It’s important to understand that your dog is going through an emotional change. Unlike you, they have no idea why “their” kids are suddenly gone all the time. You have no way of explaining this to them. They’re completely in the dark and undergoing an emotional environment change. Are they more lethargic than usual? Have their sleeping or eating habits shifted? Have they lost interest in activities they once enjoyed – like a daily walk or playing with a favorite toy? Are they acting more aggressive, anxious, or disconnected than usual? If the answer to any of these questions is, “Yes,” your dog might be having some trouble with the back to school transition. Just as is the case in most situations, you can help your dog through this transition. Dogs are incredibly resilient, but they take their cues from you, their owner. The first step is to acknowledge what your dog is going through. Ignoring the problem won’t help – and if they’re being destructive or regressing in their training it might get worse. If the problems you’re experiencing are serious, you should contact a veterinarian or professional dog trainer for guidance. However, if you catch the problem early (maybe even before school starts!) you can help your dog find success in their new, kid-free days. Even if you start a week or so ahead of time, you can help your dog navigate the back to school change before it happens. Take your kids on errands out of the house leaving your dog alone for a period of time, and lengthen the time they’re alone during the day slowly. Additionally, you could have the kids go on one last trip to a family member’s or friend’s house for a few days or a weekend before school starts to get your dog use to being without them. Separation anxiety and depression can be curbed after school starts, as well. The first thing you can do is ensure that your dog is getting plenty of exercise every day. They may have gone from playing with your kids all day and running around the backyard to sitting on the couch or in their kennel for 8 hours waiting for everyone to come home. Engage them with long walks, vigorous games of fetch, and any other of their favorite activities. Have your kids help! Your dog will appreciate the interaction with them now that they’re around less. Morning exercise can also be helpful in reducing anxiety – and it’s a good habit to form! Take your dog on a light jog or a walk around the block before you head off to work and the kids go to school. This will reduce their energy levels and leave them much calmer and less upset about your leaving. You can also invest in some new, sturdy toys for your dog after your kids go back to school. Puzzle toys are often a good option and provide a lot of brain stimulation for your dog while you’re away. This will redirect their attention and help ease their emotional distress. Finally, you might consider hiring a dog walker or enrolling your dog in a doggie day care during the days when you and the kids will both be gone for an extended period of time. This will help them regain some social interaction and get some midday exercise. Not interested in those options? 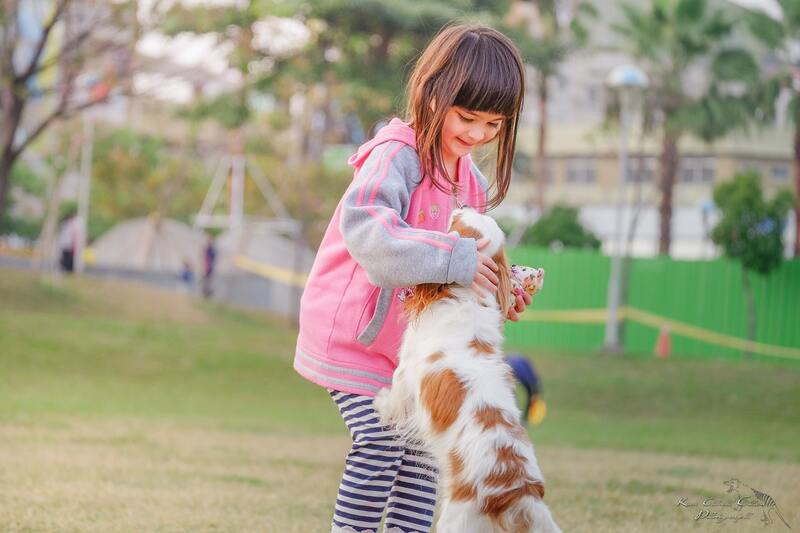 Taking your dog to a dog park on your lunch break or after the kids get home can help them feel more social, as well! Back to school can be both a happy and challenging time for you and your kids, but make sure you’re including your dog in the transition process, as well. These tips can help get you through the first few weeks of school smoothly – and then it’ll be old hat!